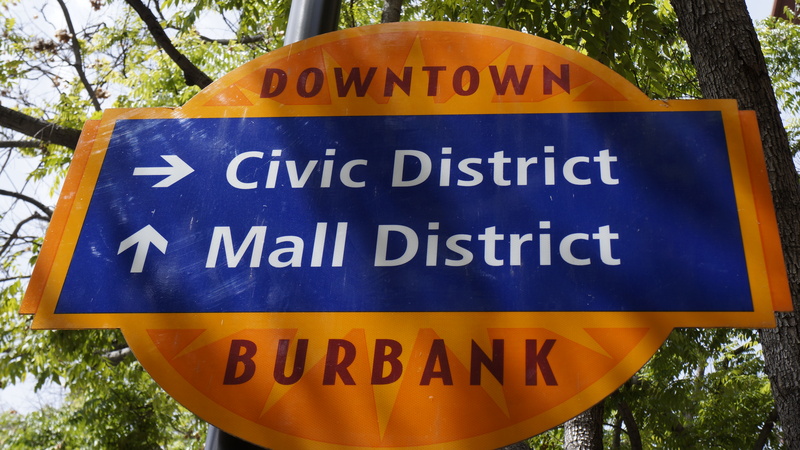 Burbank Viewpoints – Page 5 – Burbank, California – Information and opinion on the most crucial issues facing our city. This image has been retouched and is intended as satire. UPDATE: The Mayor just announced he has stage 4 liver cancer but curiously, will not step down as a member of the council. This news was leaked already and it’s been a poorly kept secret around town for months. None of us really knew for sure though. I’m sure the Mayor feels a bit better now that he’s revealed his illness. I sincerely wish him and his family the best but that will not change anything I have to post here on the blog regarding the 50k. 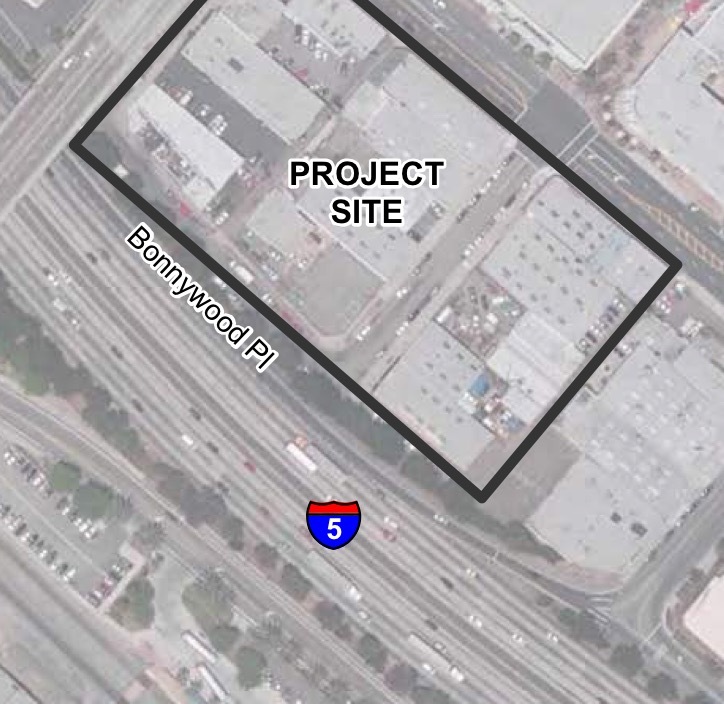 If you’ve been following this story you know I’ve always contended that the architects of this illegal donation were the “buddies” of the City Council. Burbank luminaries, mostly from the Chamber of Commerce. But I was wrong about who the City Council have been protecting this whole time. 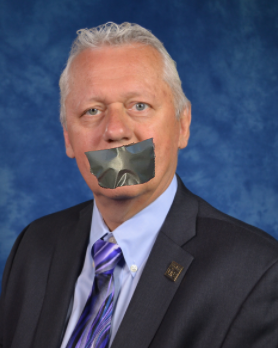 Public records I received last April suggest that City Manager Ron Davis, Community Development Director Patrick Prescott and Vice-Mayor (at the time) Will Rogers all knew about and discussed this illegal activity BEFORE the November Election. On December 6th when i brought our team’s research to the Council, Will Rogers was insulting and dismissive about the whole affair and confirmed he had known about this and was “disappointed” in the donation. He wasn’t sorry in the slightest. The following week he apologized for “missing” the violation of the Brown Act when reviewing the BHA’s minutes. You have to assume someone (the City Attorney?) told him to change his tone and he certainly did. 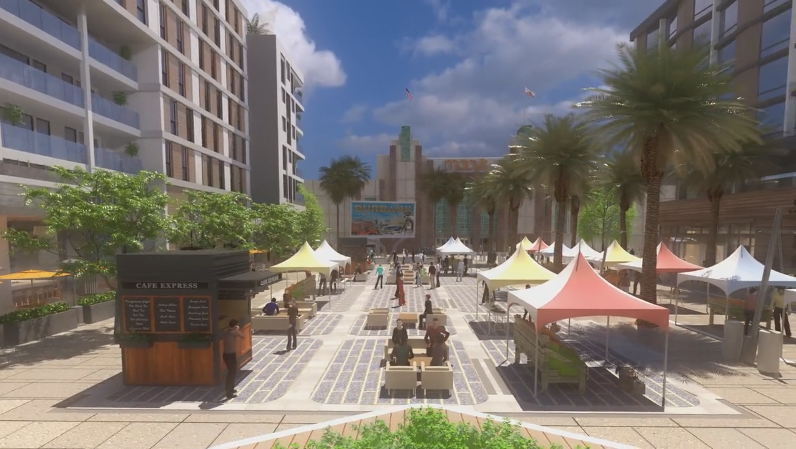 The Semichorus blog broke part of the story back in June but I’ve been patiently waiting for the Fair Political Practices Commission and the Los Angeles District Attorney to rule on the case. 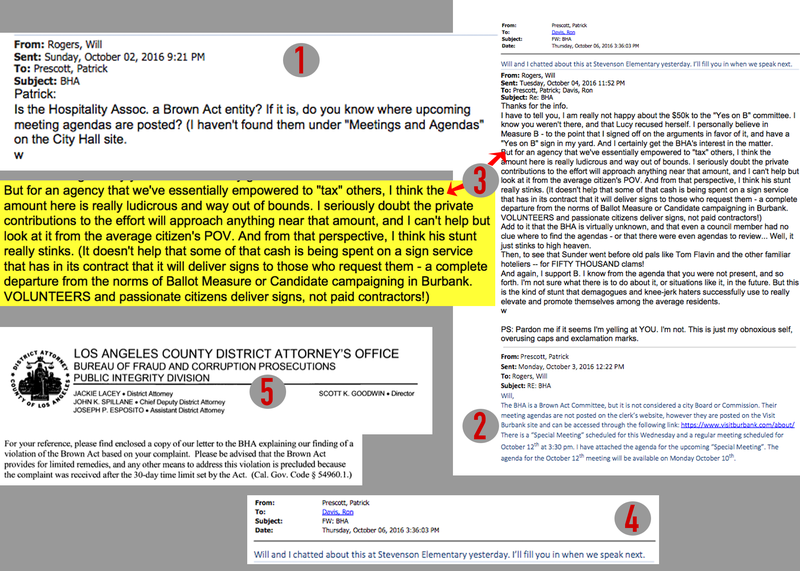 At this point, I’m deeply concerned the Los Angeles District Attorney will not take legal action against a sitting city government, even though they did find the BHA had violated the Brown Act. (See #5 below) The FPPC investigation is still ongoing but I have no idea when a ruling will be made. Will Rogers’ angry letter and Patrick Prescott’s reply. Both forwarded to the City Manager. I wonder what Patrick told Will in order to calm him down? (see #5 below) For now, I want the public to know what’s going on in City Hall. That’s my motivation. There’s much more to the story and I hope to do a complete video that explains where we are and how we got here. People need to know this stuff or it will just continue. If you or I broke the law we’d have to pay for our actions. You can use the contact page and I’d be happy to answer any questions you may have in the meantime. Or just post a comment below. 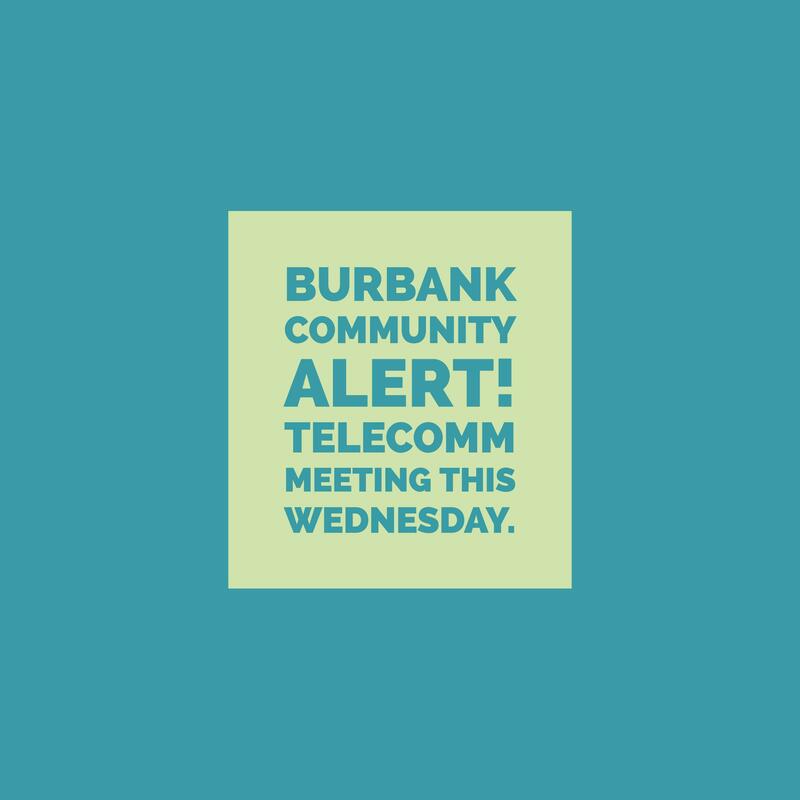 On Wednesday, August 30, 2017, the City will be holding a community meeting to discuss proposed amendment to Title VII of the Burbank Municipal Code regarding the regulation of wireless telecommunications facilities proposed in the public right-of-way. The meeting will held at the Community Services Building located at 150 N. Third Street in Burbank in room 104 from 6:00 PM to 8:00 PM. Minor health issues and a busy summer schedule are keeping me from updating the blog recently. But not to worry, we still have plenty to share in the weeks ahead. Thanks for your patience! Here’s a great write-up about Roy Wiegand’s incredible 30 hour marathon run to raise money and awareness for children with cancer through the Michael Hoefflin Foundation. 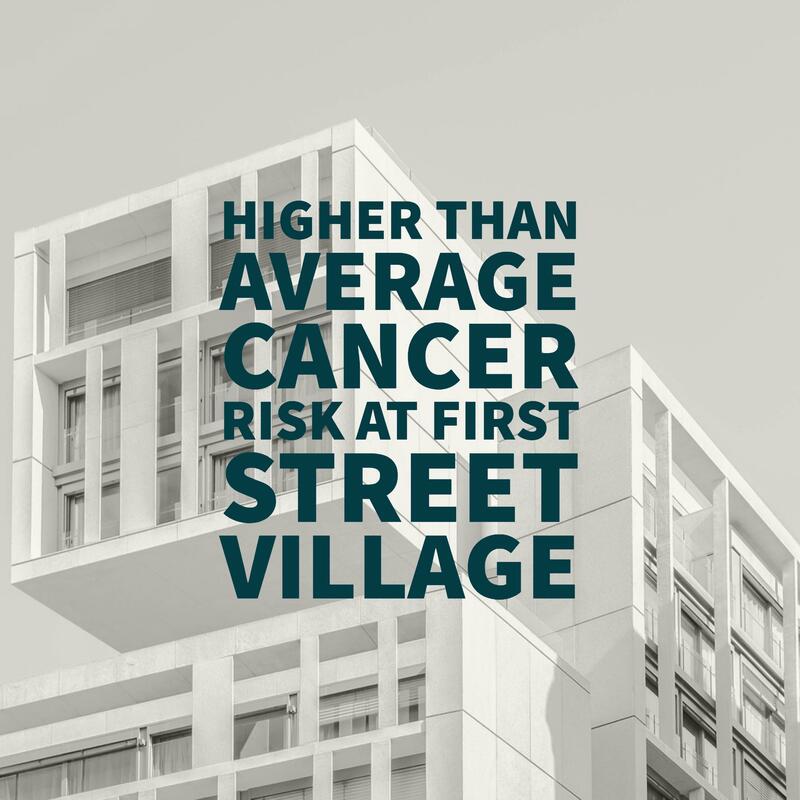 Roy’s a great neighbor and activist in our community and this is a wonderful cause. (He also is quite adept with puns.) Good luck Roy! You’re an inspiration to us all. Roy Wiegand is an ultra-marathon runner who is running for a Cause! He will be running the equivalent of 4 marathons/100 Miles, in 30 Hours, to raise $13,100 dollars, for the Michael Hoefflin Foundation on behalf of Christopher Wilke, who passed away of cancer in 2014. Roy’s Run begins on Wednesday, June 14th, at Noon, at the Market Place Park in Santa Clarita, 23841 Newhall Ranch Road (corner of Newhall Ranch Road & Grandview Drive), ending on Thursday, June 15th at Westfield Valencia Town Center Drive (Outside near the food court) at 6PM. Roy will be running throughout the City of Santa Clarita Trails. Help Roy, by making a donation of any amount, or running with him on the Santa Clarita Trails! $25 Donation to run, all funds raised from this event go directly to support the Michael Hoefflin Foundation and our services.